daily 9.30 a.m. to 5 p.m. 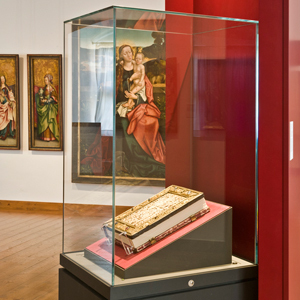 These valuable collections can only be maintained, researched into, shown and used for outreach purposes with the support of benefactors, patrons, advertising sponsors and donors. Active citizenship is on the increase, in terms of both material and non-material support. 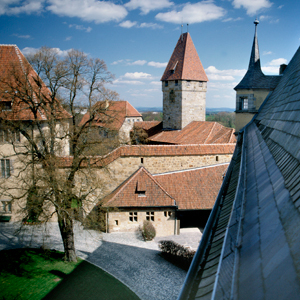 As the legal entity responsible for the Veste Coburg Art Collections, the Coburger Landesstiftung is a recognised not-for-profit organisation. Your donation is tax-deductible.